Michigan Film Production on Facebook provides updated cast, crew, vendor and Michigan film news information daily. Join the group for the latest Michigan film industry stats. DETROIT — In the midst of a recession that has been particularly brutal in Michigan, a number of construction projects are on the verge of getting under way in a most unlikely business: the film industry. The recent surge of interest was set in motion in April 2008, when Gov. 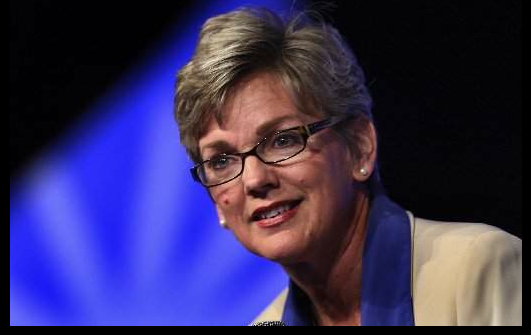 Jennifer M. Granholm signed a 14-bill package into law, which among other things provided a 40 percent tax credit or cash rebate for studios on their business tax returns in Michigan. An additional 2 percent rebate is available for films produced in 103 communities. 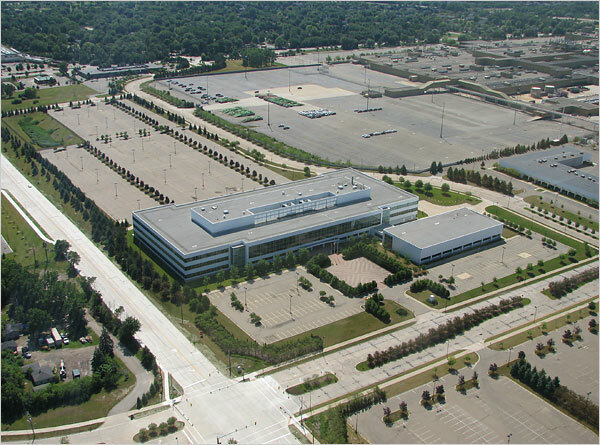 There is also a 25 percent infrastructure credit, which is applied against expenditures on construction of a studio and its contents, said Janet Lockwood, director of the Michigan film office. 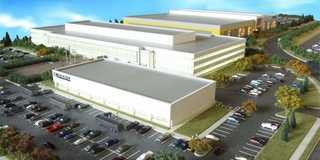 Allen Park — Unity Studios, the film studio complex slated to bring soundstages, production facilities and a training institute to a former Visteon Corp. facility, broke ground Thursday, becoming the first of three such projects in Michigan to begin construction. An Oscar nominated European Director will be in S.E. Michigan next week to meet potential Dept. Heads for the upcoming Michigan leg of an international production. Rally in Lansing on Tuesday August 18 9am – 1pm. The purpose of the event is to ward off the counter productive negative publicity being disseminated in the media about the demise of the film bills. Film incentives benefit everyone is the theme. 60% of nothing is nothing! This is new money that would not have come to Michigan had it not been for these visionary bills. We will have signs for the thousand people we NEED to see on the east steps of the Capital Tuesday morning. Bring a chair, an umbrella and your support for the incentives! 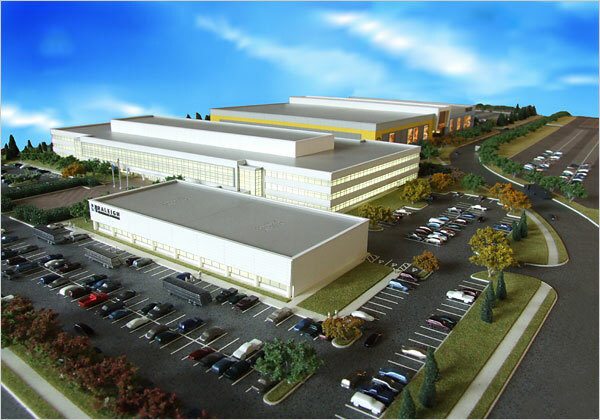 Raleigh Michigan Studios – the Pontiac studio financed by A. Alfred Taubman, Linden Nelson, John Rakolta Jr. and William Morris Endeavor – Ari Emanuel has arranged the $75.8 Million required to break ground in 30 days on ten soundstages to be ready for summer 2010 according to Steve Lemberg, CFO of RMS. Meanwhile Jimmy Lifton’s Unity Studios in Allen Park while delayed from its June groundbreaking continues toward the October opening of The Lifton Institute and the initiation of the bond issue needed to fund the land purchase. Wonderstruck Studios, which was formerly announced to take shape at the temporary MGM Grand facility may be considering another location. Kid Rock and Governor Jennifer Granholm describe their support for the 42% Michigan film tax incentive. Michigan Film Production applauds their efforts and emphatic backing of one of the great success stories coming out of Michigan.